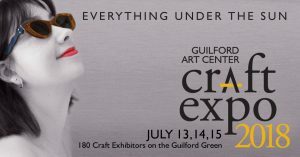 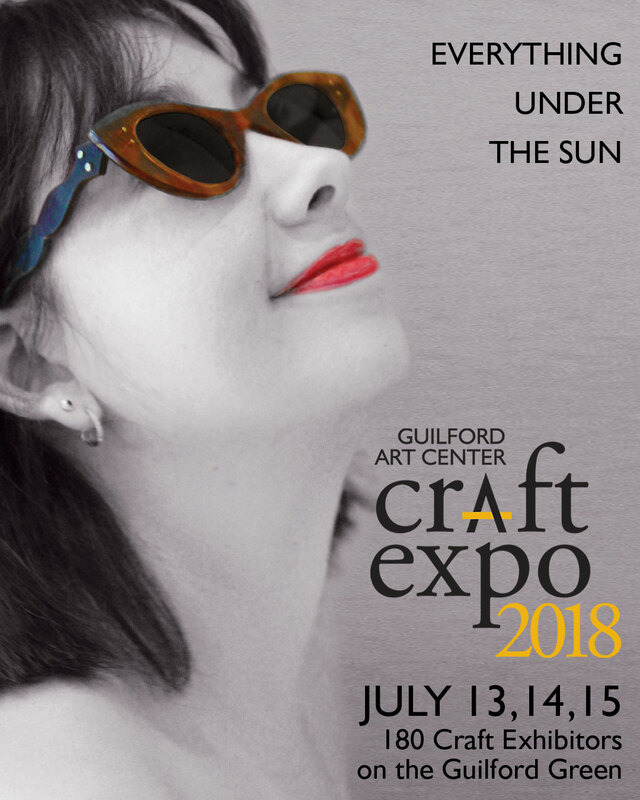 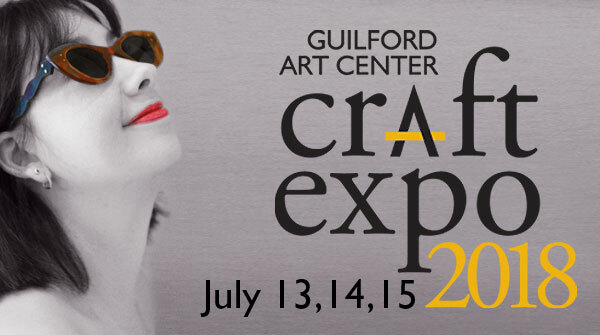 We are excited to welcome you as a participating artist to Craft Expo 2018! 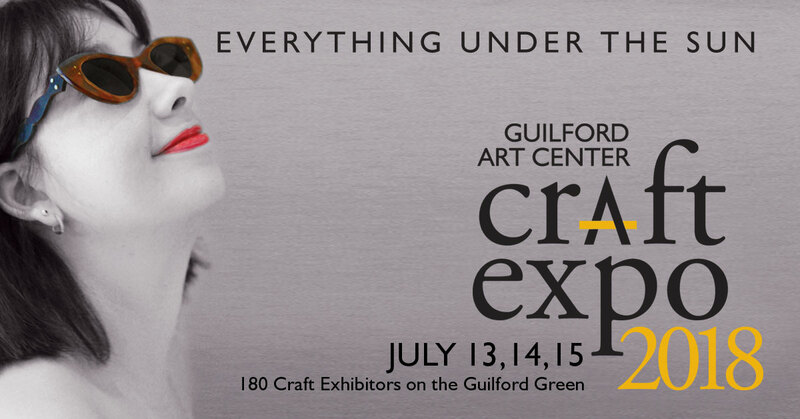 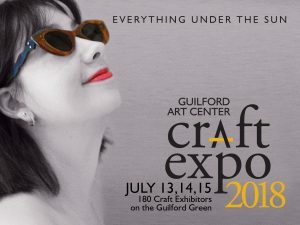 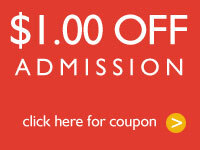 We are looking forward to a successful event on the beautiful Guilford Green on July 13, 14, and 15. 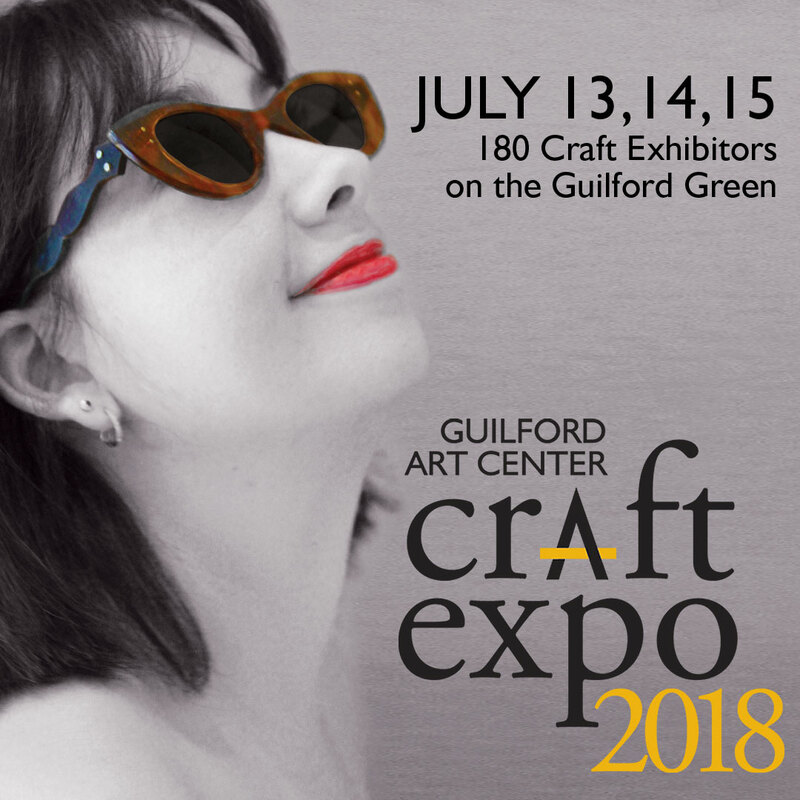 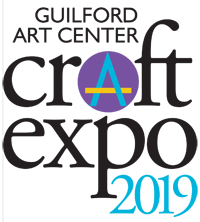 In order to build awareness and attendance, we want to provide exhibiting artists with some additional social media tools to help communicate with your customer base. We hope the attached graphics and suggestions will be helpful in publicizing your work and participation in Craft Expo 2018.